50 Seeds In Each Packet. Each Packet Includes Growing Instructions. Germination Rate Is 88%. The Best Tasting Grape Tomato Around! Disease Resistant And Crack Resistant. Grape tomato seeds has excellent, sweet flavor and firm, meaty texture with few seeds and little juice. 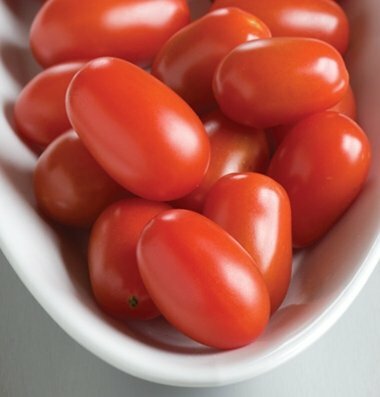 Healthy plants bear high yields of bright red, 15-20 gm, crack resistant grape tomatoes.